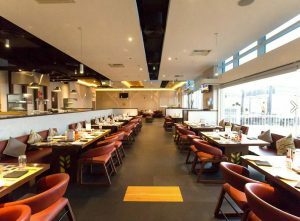 There are multiple ways to get freebies in Dubai ranging from availing the special birthday benefits provided by major outlets, to App based offers and classifieds. Many theme parks and restaurants offer free entry and food on birthdays. Get a free entry to Atlantis Aquaventure Waterpark by registering yourself on the Park’s website. You will get an email one week before the birthday. Just print the mail and access the park any day on the following 7 days following your birthday. Just visit AB’s on your birthday with the Emirates ID and enjoy their amazing buffet. Buy 1 Get 1 Free at 1000+ outlets for 30 days when you install “The Traveller” app. Does not need credit card to sign up. 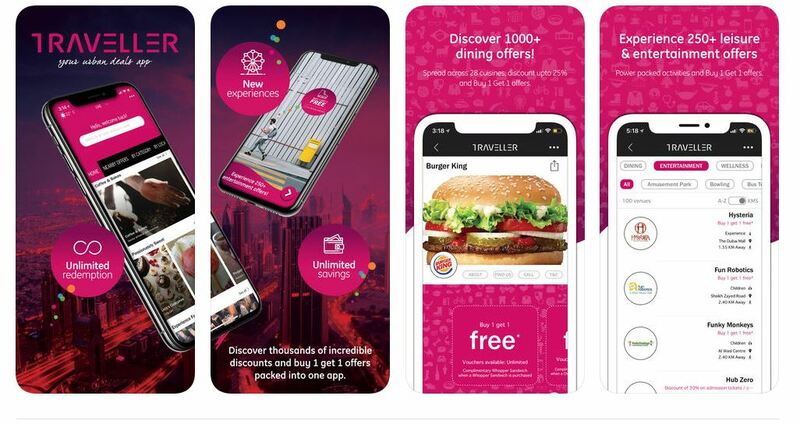 Merchants in Traveller app include Kidzania, IMG Worlds, Burger King, London Dairy, Splash, Papa Jones, VLCC, Hub Zero, Charley’s Philly Steak and more. More info on Traveller website. 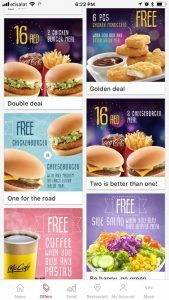 Install the McDonalds app and claim your free burgers and ice creams at every visit to McDonalds. This is not purely free, as you need to buy something to avail the free Burgers and Ice creams. 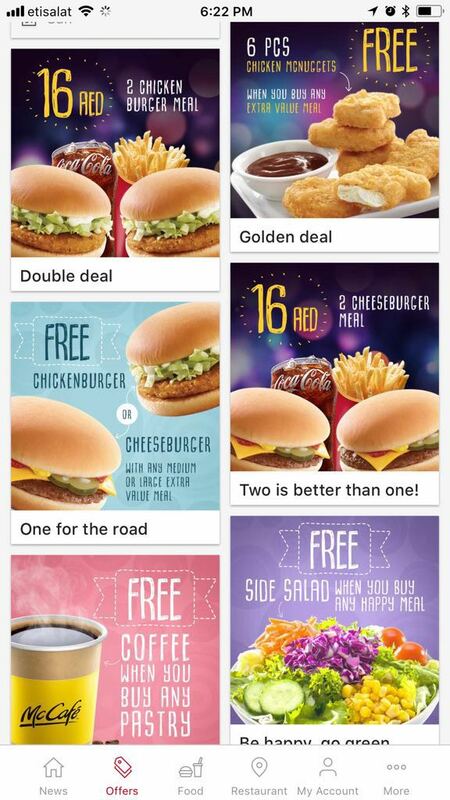 Head to the “Free Stuff” section of Dubizzle and there is always 100+ items listed there to choose from. These are mostly used items which people are looking to clear out from their homes, but most of the stuff listed are in good condition. It is rewarding to sift through the “free stuff” section to seek things that interest you. At the time of writing, one can find a Kids cycle, Bed and Sofas, Refrigerator, Cordless phone, Conference table, Kids toys and more. Request: Give back to the community. If you have unused stuff, instead of throwing them away, list them on the “Free Stuff” section at Dubizzle so that others may benefit. Help out your fellow Dubai friends. 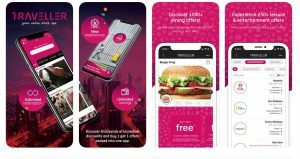 Add your own ideas to get Freebies in Dubai. We will publish them on the website with your name. Thanks for these ideas. 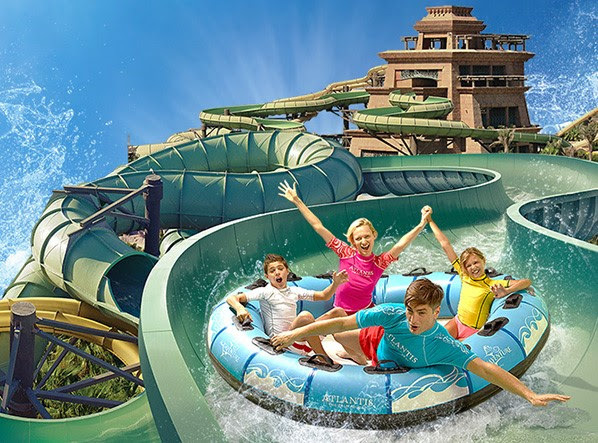 I have registered for the Atlantis birthday offer. Will have to try out the Dubizzle idea next.